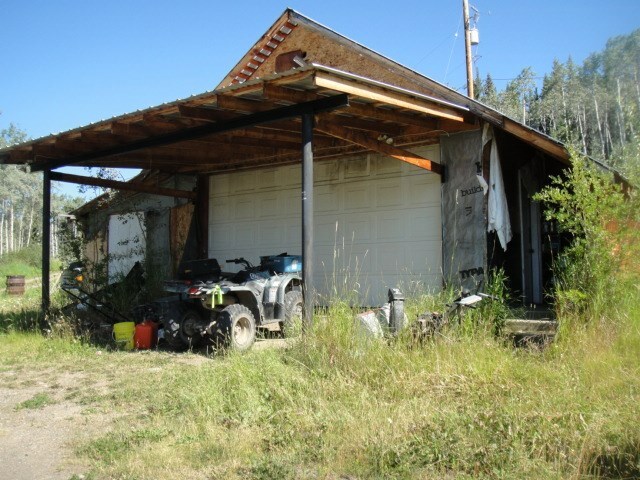 I have sold a property at 4170 BEATTY RD in Burns_Lake. An older three bedroom home with a half basement within 10 minutes of Burns Lake. It has storage areas for a vehicle, boat, RV and all-terrain vehicles. It also has a good garden location.